The Lab Created Pink Sapphires stones come under the category of Synthetic Corundums. Lab Created Pink Sapphires are made by a method called Flame Fusion.They are made in such a way that they look like Natural gemstones. These Lab Created gemstones have the same chemical properties of the real stones. They will have the same hardness, density and appearance like the Natural Pink Sapphire. Only a trained eye can make out the difference between the two. 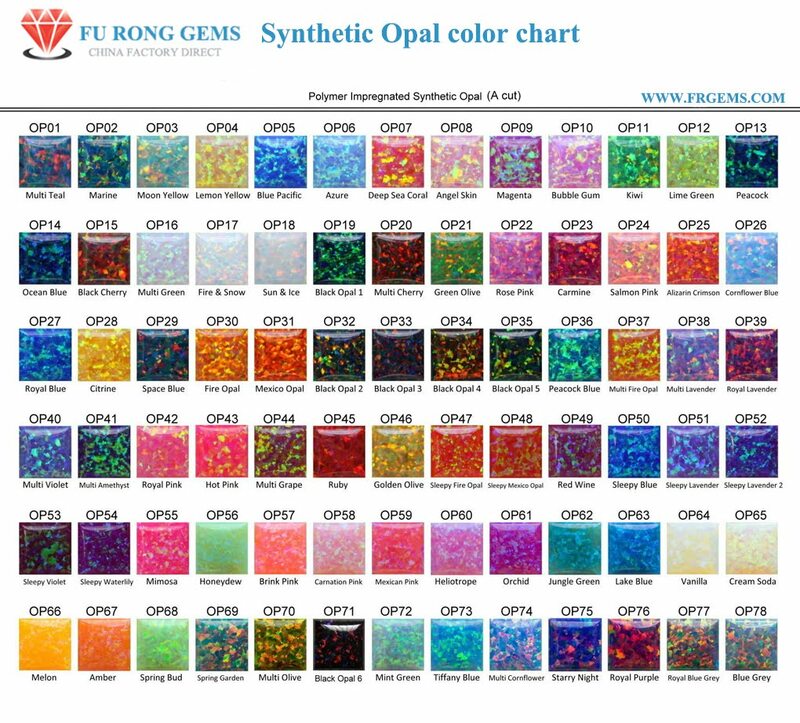 The most common Corundum colors are Blue Sapphire and Ruby but we can also supply you White Sapphire, Orange Sapphire, Yellow Sapphire and Alexandrites in all shapes and sizes. The Color of Pink Sapphire stone is the 3# of Corundum. Synthetic rubies are made of the same chemical components (corundum) that occur naturally in the creation of this incredibly fiery gem. Scroll bar -To the right to view all the pictures of the stones. Contact us to get a Free Quote for Ideal Loose Lab Created Pink Sapphire Color Stones from China Wuzhou Supplier and Manufacturer. Please choose the HD 1080P Quality to watch the Video clearly. Or Click 'Watch on Youtube' for Full-Screen watching. Synthetic Pink Sapphire, Created Pink Sapphire Corundum Gemstones Wholesale at factory direct pricing from China Suppliers and Manufacturers.